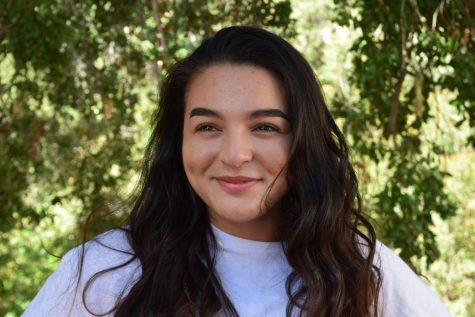 Juliette Setudeh-Nejad is a junior at Oak Park High School. She is currently the 2018-19 Online Editor. QOTW : What’s your favorite movie?